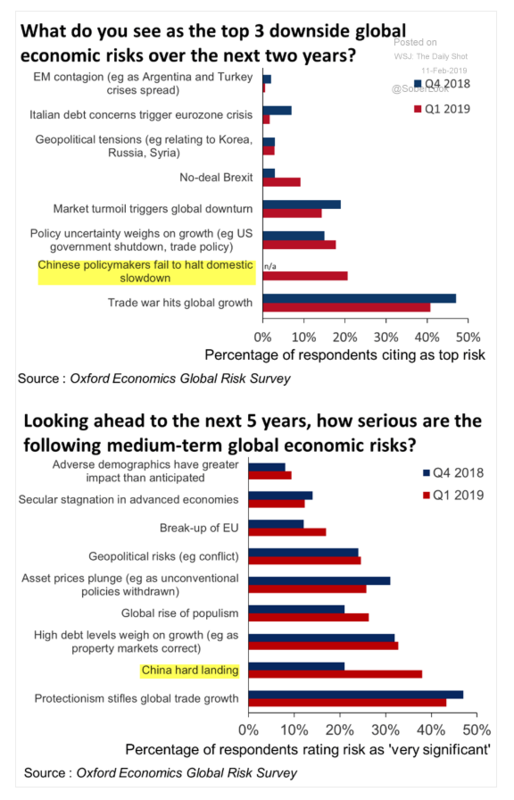 In today's Fireside Charts, the Oxford Economics Global Risk Survey results show that the US-China trade war is among investors’ top concerns in global economics. How will a hard landing for China bode for the global economy over the next 5 years? 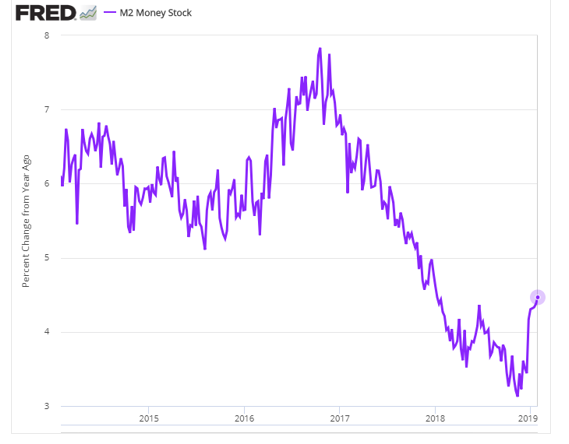 In behavioral finance news, investors tend to have a "home field" bias when allocating to equity markets. In recent years, the U.S. ran substantial budget deficits without major interest rate repercussions. 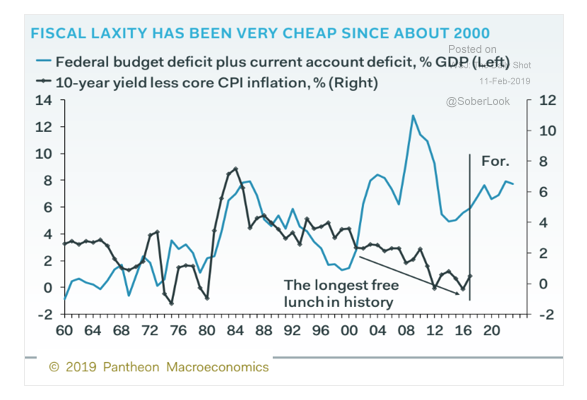 Is the "free lunch" over? 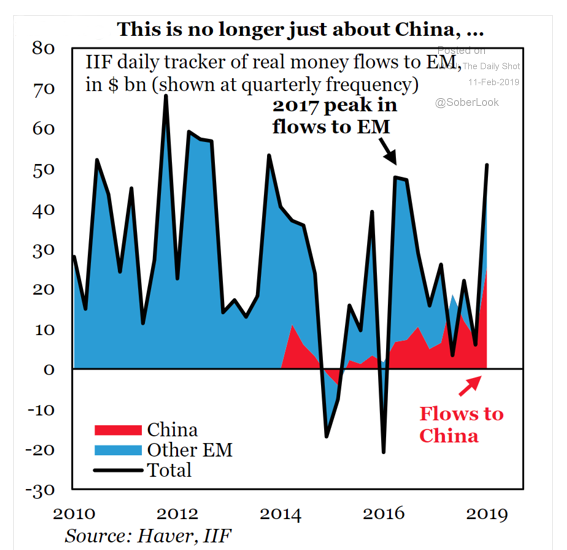 Finally, money flows to Emerging Markets is surging. 1. 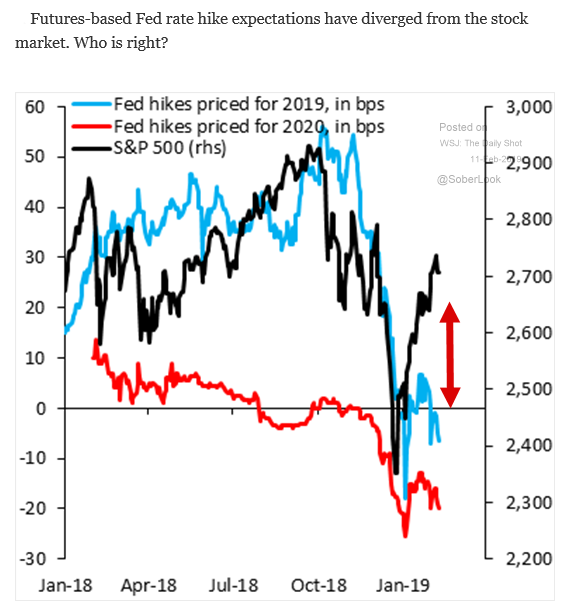 We've been writing about the last items in both charts for about a year now. However, now we're part of the consensus which makes us think a trade deal is possible. But will it be too little, too late? 3. 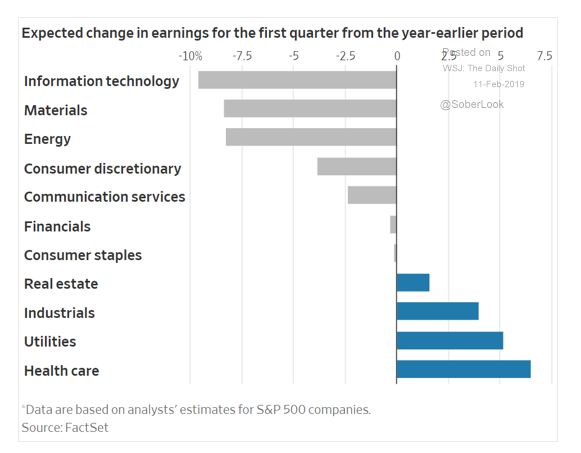 Investors seem to have a "home field" bias. 5. A good question. Has the V-shaped recovery gone too far, too fast? 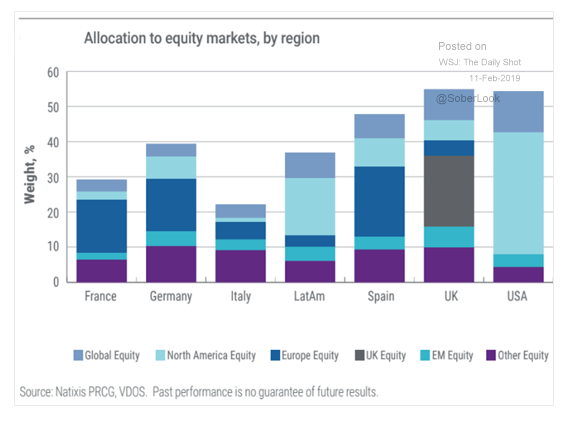 ETF Trends with "3 Rules Based Systems to Make Better Investment Decisions" below.